Penn Waterway Jupiter homes is small boating community of homes off Center Street in Jupiter. 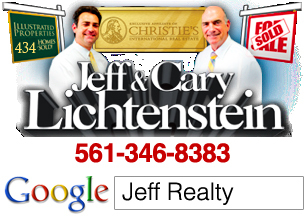 15 beautifully landscaped home in the heart of Jupiter, are just minutes by boat to world class fishing and scuba diving. Retreat from your daily activities right in your own backyard paradise that doubles as a nature preserve complete with fish jumping right from the canals and Intracoastal of your backyard. Penn Waterway Homes online now. All listings & Sold Statistics! These waterfront properties on Penn Trl are anywhere from 1500 to 4500 square feet under air. Many are Mediterranean or Key West in style. Lush tropical landscaping, covered loggias, resort pools, boat and lifts highlight the wonderful outdoor living. 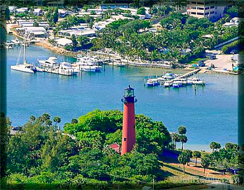 There are no fixed bridges so getting to the Jupiter Inlet to the Atlantic Ocean is a breeze. The location is picture perfect. Just a few minutes to US One or Indiantown Road lets you get to Jupiter’s “A” rated schools, restaurants, shopping, beaches, golf courses, I95 or the Florida Turnpike and you name it, within 10 minutes. Fun restaurants like the Ale House or The Nook, and Dune Dog are within walking distance. What is not to enjoy, in this tropical paradise of a neighborhood, all under the warm Florida sun. 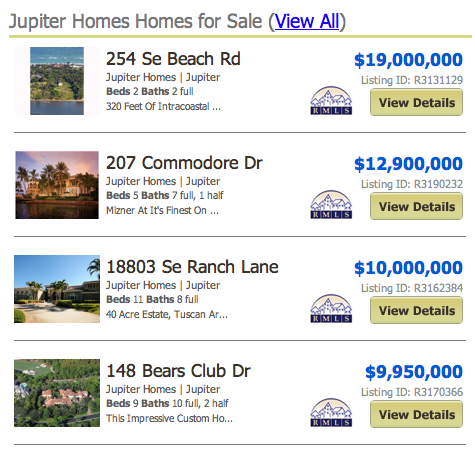 Posted in Jupiter homes, Uncategorized on September 29, 2011 at 2:48 am.